SAP Ariba is a global software and information technology services company enabling millions of customers to transform their businesses and their lives through innovative technology solutions. As a business commerce industry leader, SAP Ariba wanted to improve their localized communications, increase sales process efficiency and maintain legal compliance across their business units nationwide. 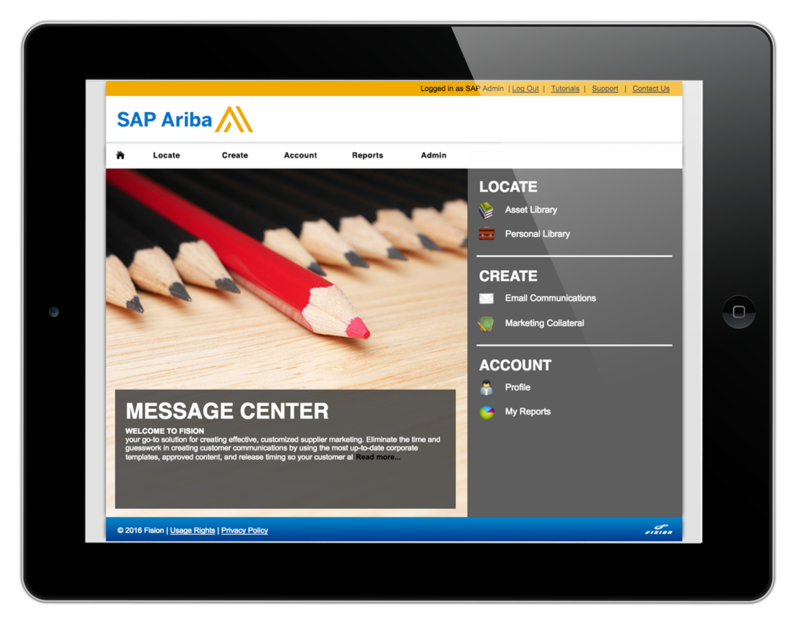 Fision worked with SAP Ariba in the build of a distributed marketing platform to ensure the right message, to the right audience, at the right time.